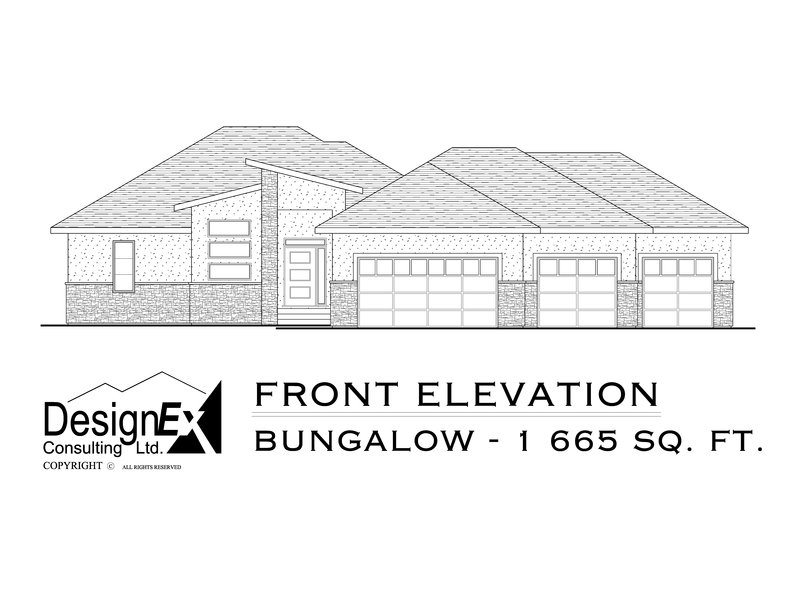 Bungalow Concept #1 - 1 665 SQ.FT. 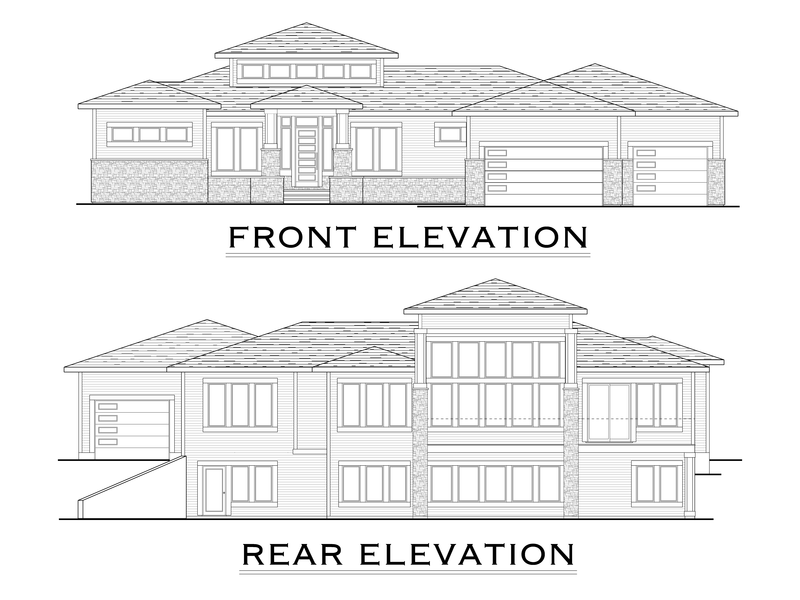 Bungalow Concept #2 - 2 201 SQ.FT. 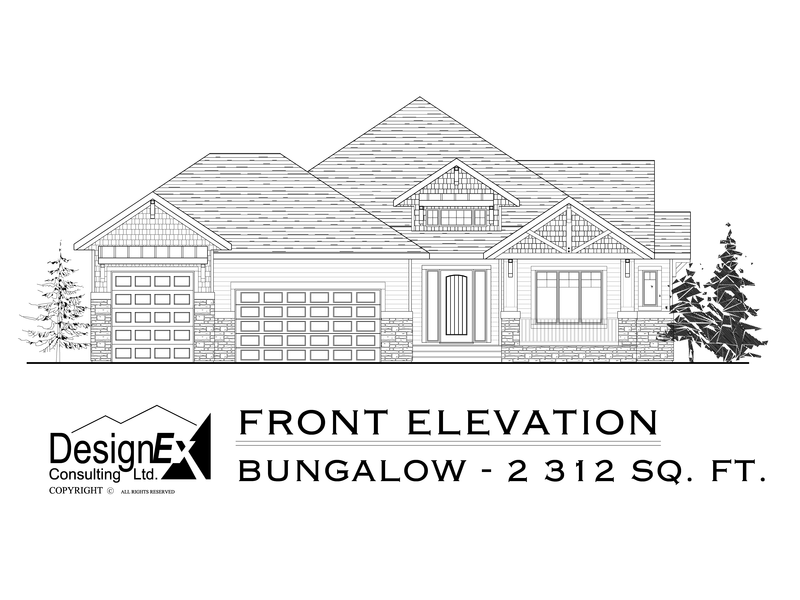 Bungalow Concept #3 - 2 312 SQ.FT. 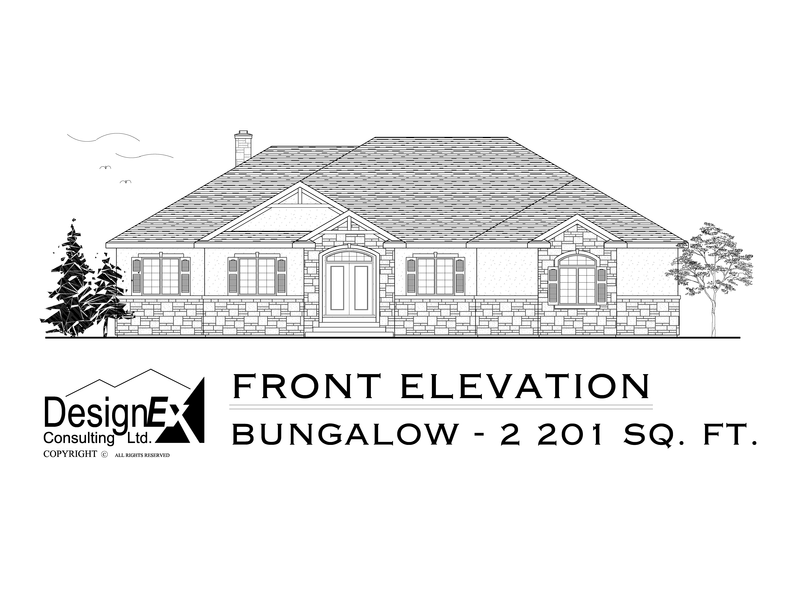 Bungalow Concept #4 - 2 700 SQ.FT. 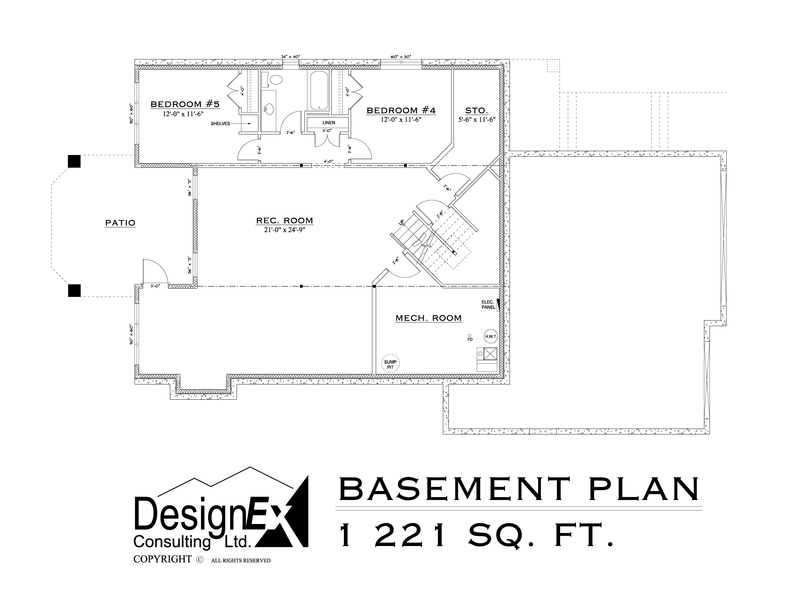 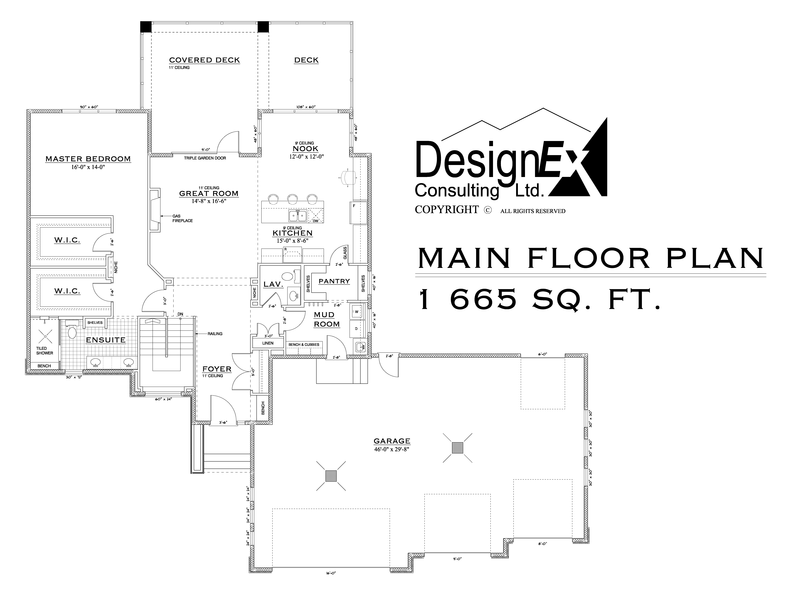 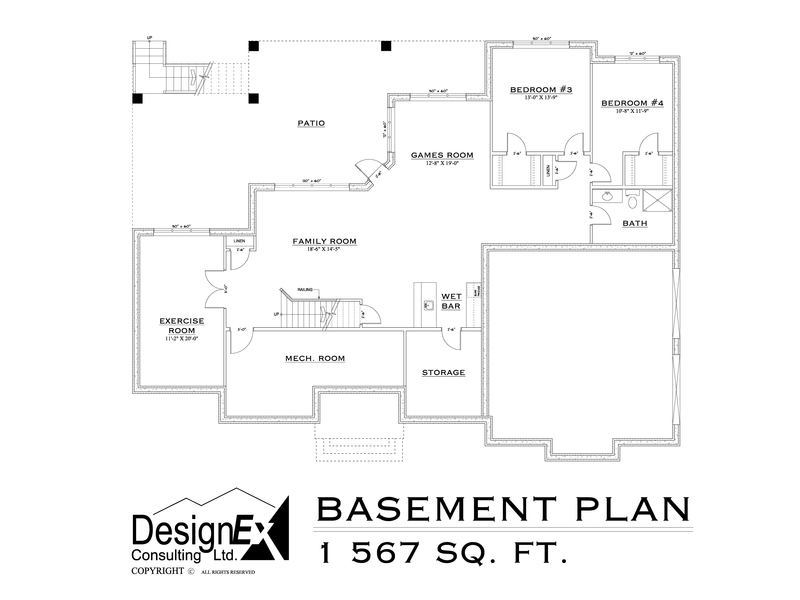 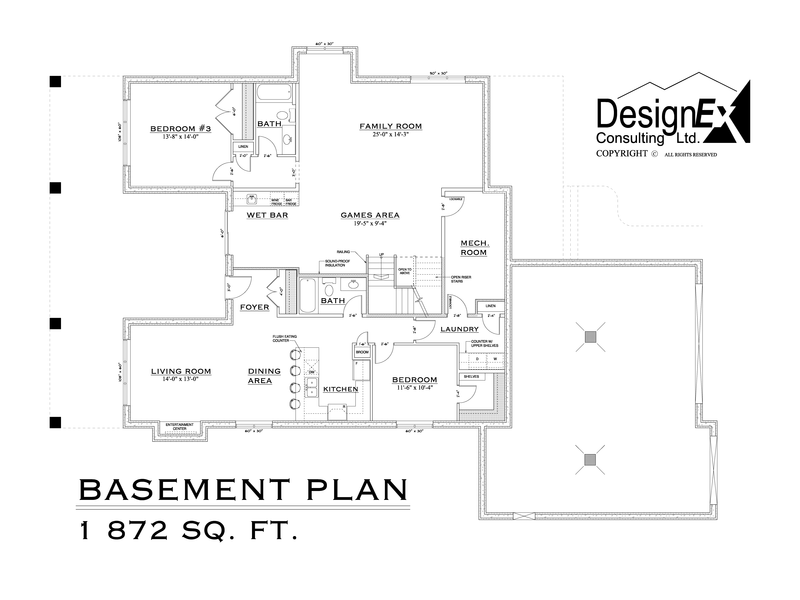 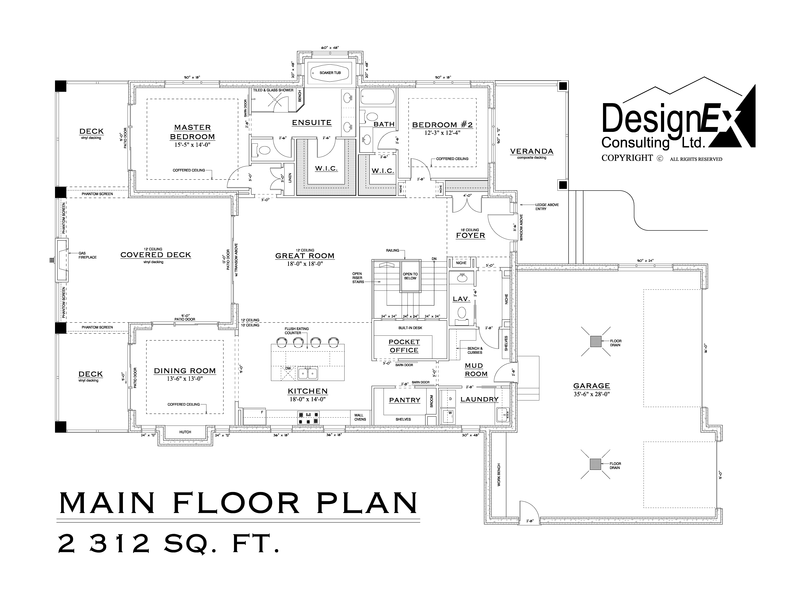 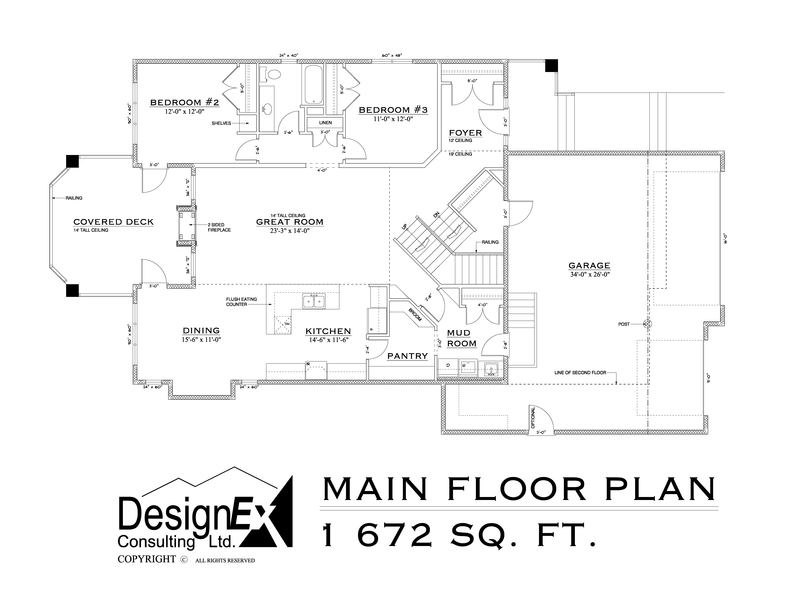 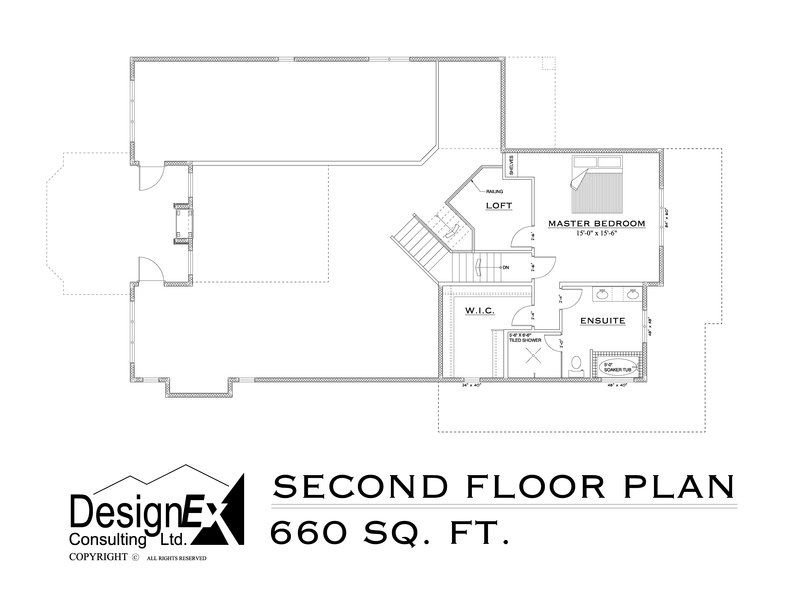 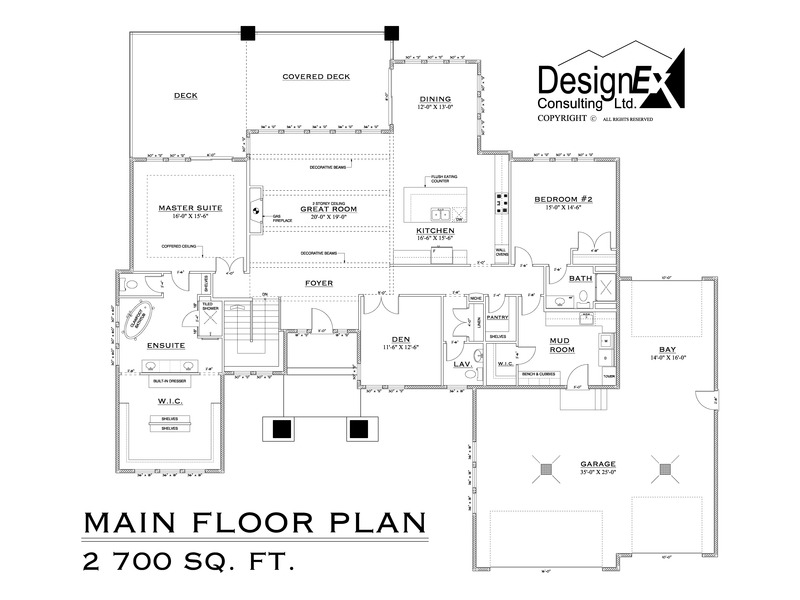 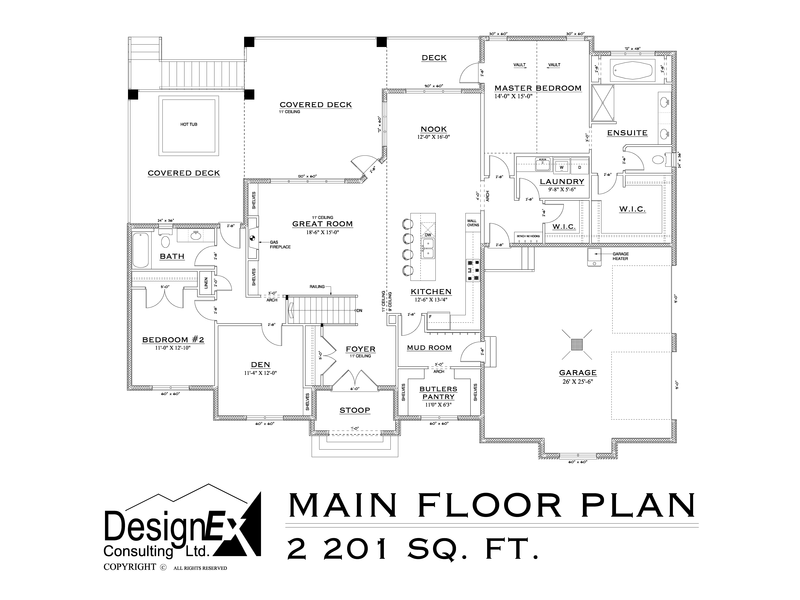 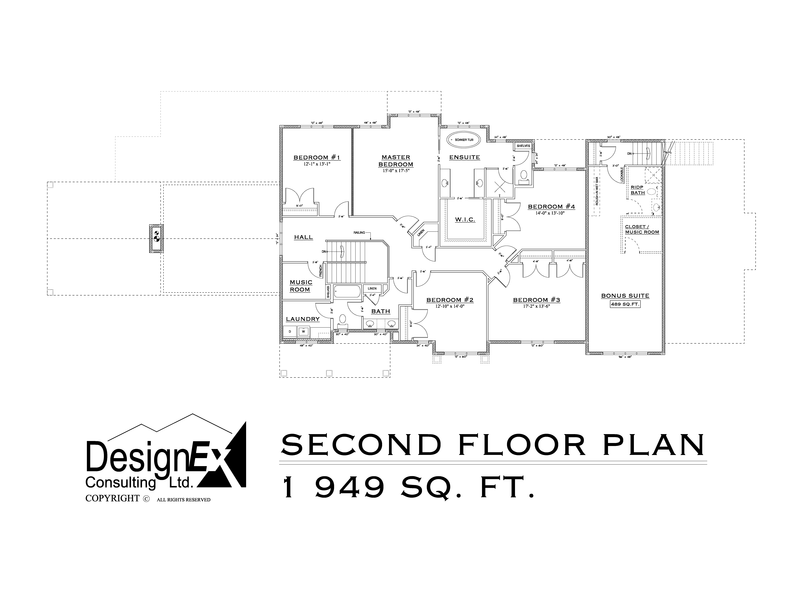 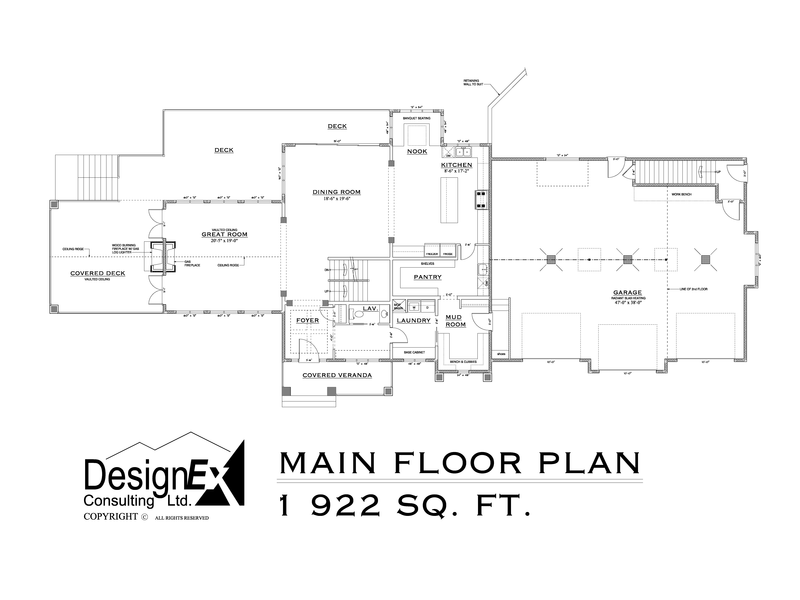 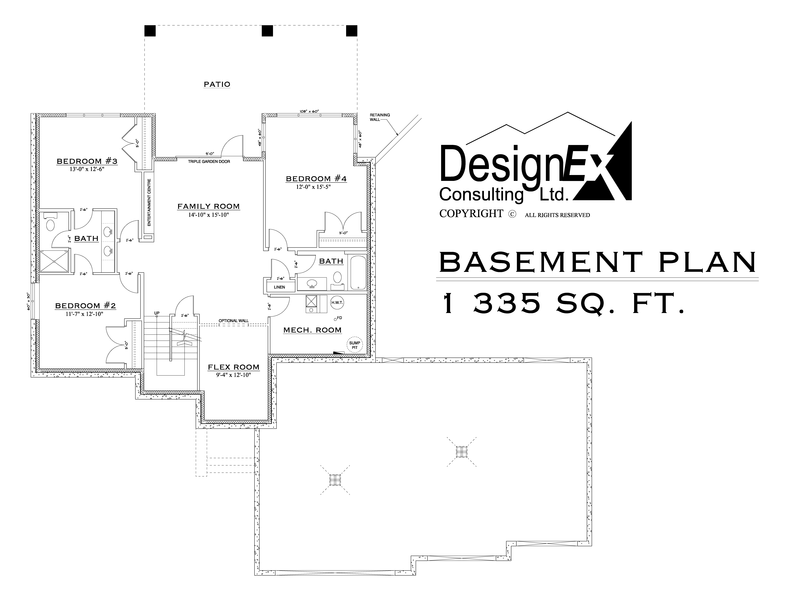 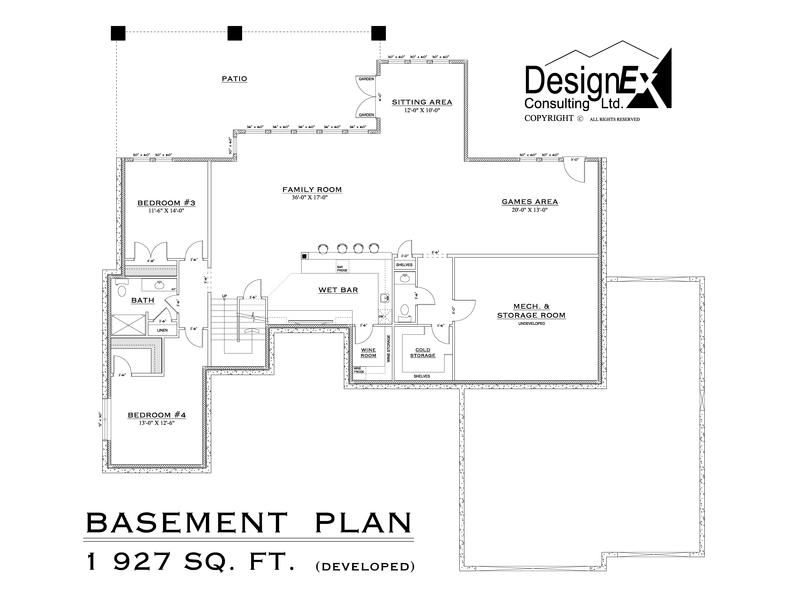 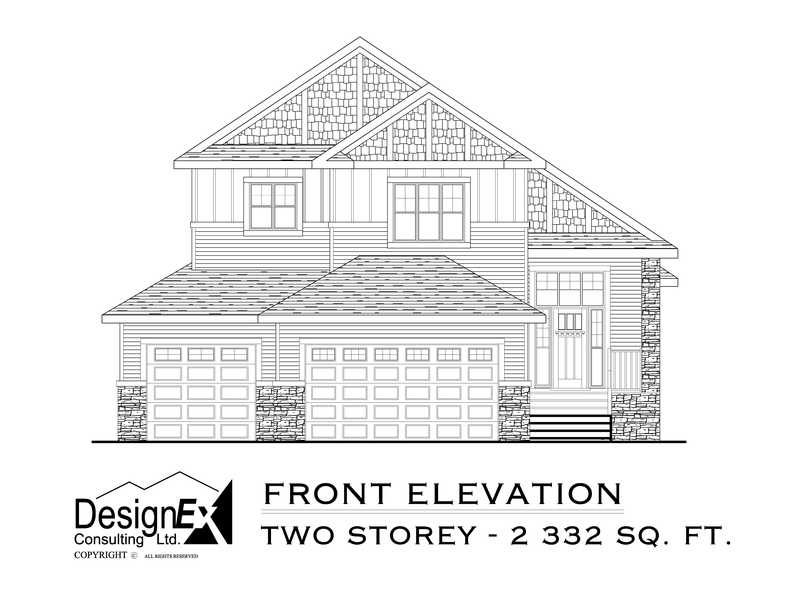 Two-Storey Concept #1 - 2 332 SQ.FT. 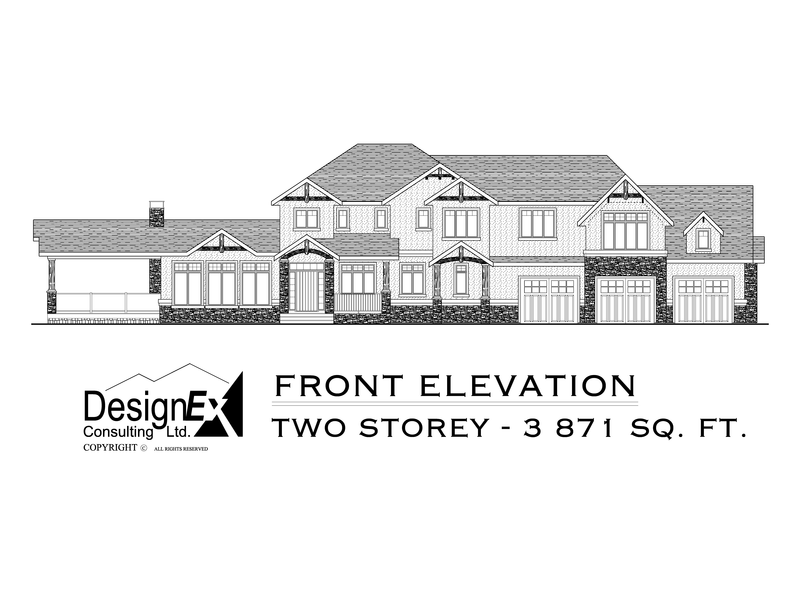 Two-Storey Concept #2 - 3 871 SQ.FT.